This page provides convenient access to Wisconsin boat builders, marinas, and boating resources. For information about Wisconsin boating regulations, see this Reference Guide to Wisconsin Boating Laws. 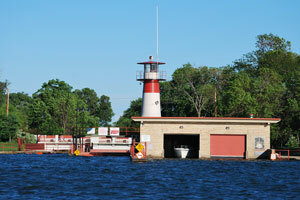 For official Wisconsin boater safety courses and handbooks, visit this Wisconsin Boating Safety Education page. To learn more about boating in Wisconsin, visit this Boating in Wisconsin web page, published by the Wisconsin Department of Natural Resources. 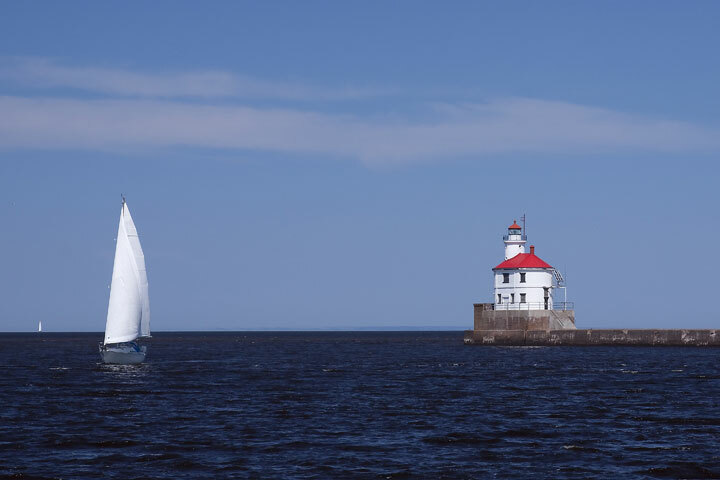 Visit these Wisconsin Regional Directory pages for lists of boat builders, boat dealers, and marinas in the State of Wisconsin. 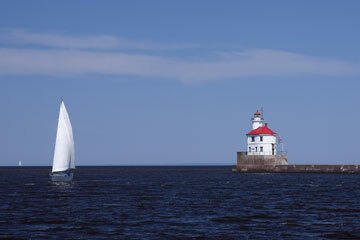 Wisconsin boating directory from Best of the Web. 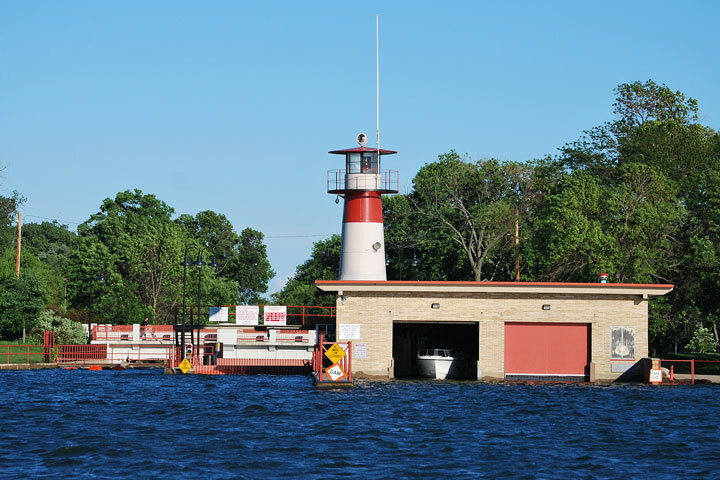 Wisconsin marina directory from Best of the Web.